Kids LOVE gruesome science! 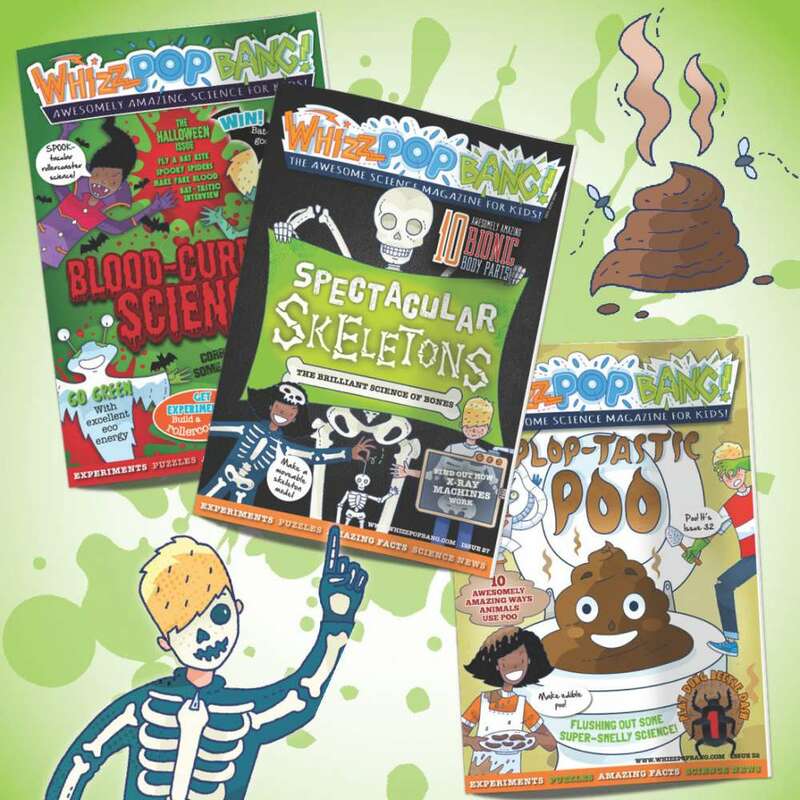 Prepare yourselves for bucket-loads of gross science with this bundle of three Whizz Pop Bang back issues; Blood-curdling Science, Spectacular Skeletons and Plop-tastic Poo! 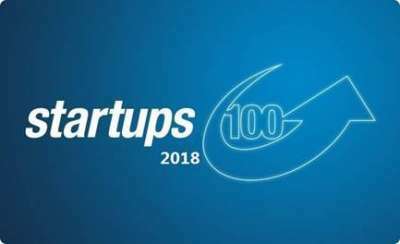 Expect to find your kids making fake blood, bendy bones and edible poo plus LOADS more disgusting science... yuk, yuk, yuk!